Lucia is a senior creative currently living in Berlin, working as a Digital Product Designer at foodora + foodpanda. 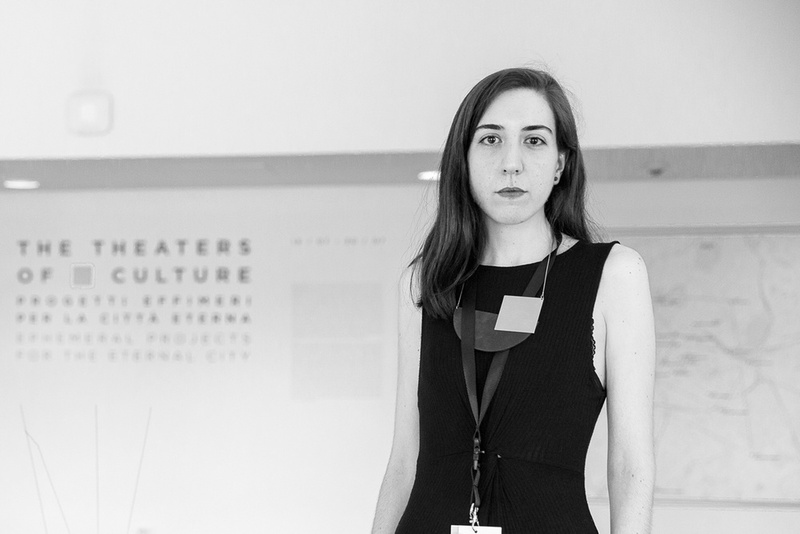 Lucia also co-founded Tools for Show, a startup backed by NEW INC in NYC, and More—Soon, a global design agency. Over the years Lucia received various design honors and her work has been shown at Venice Biennale, MAXXI, Trienal de Lisboa and University of Illinois at Chicago, among others.